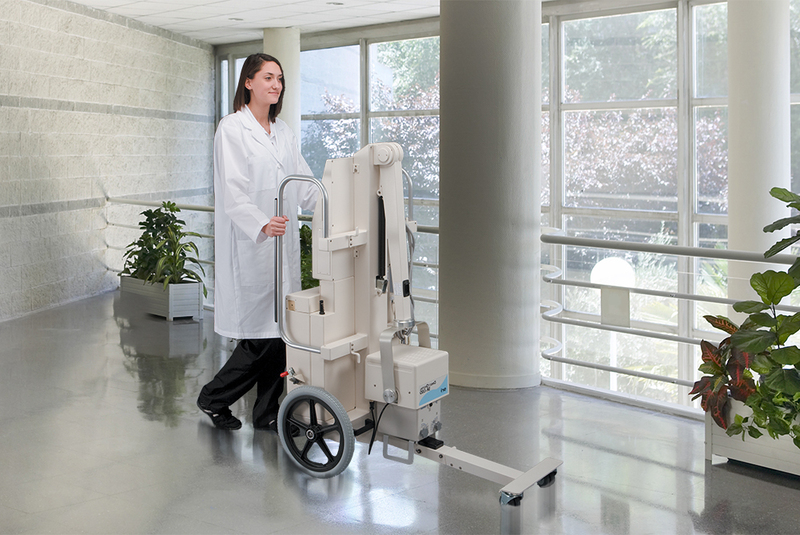 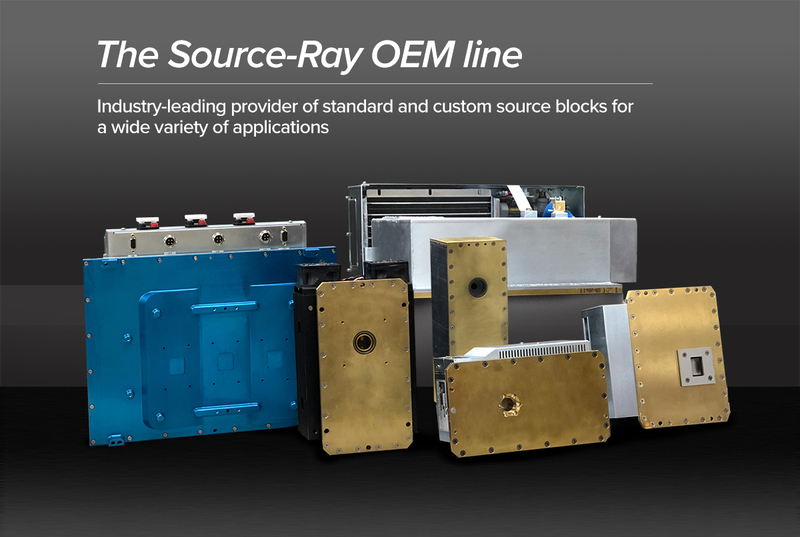 The Source-Ray OEM line is the industry standard, trusted by leading X-ray manufacturers worldwide. 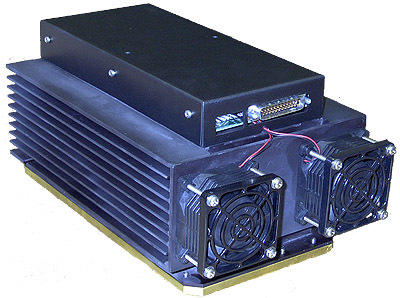 SourceBlock by Source-Ray is a state-of-the-art technology that integrates an X-ray tube and a High Voltage Generator into one physical assembly, or subsystem. 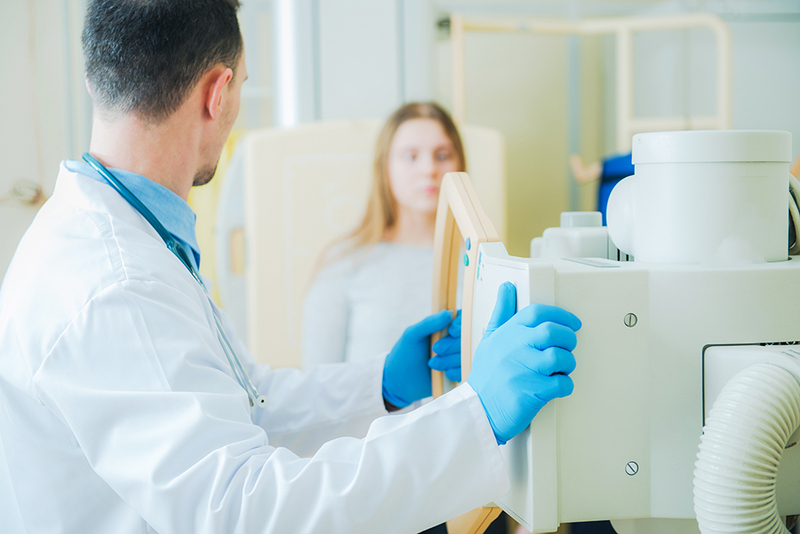 SourceBlock is suitable for a variety of x-ray applications, including medical x-ray applications such as radiographic, fluoroscopic, cone beam CT and specimen imaging. 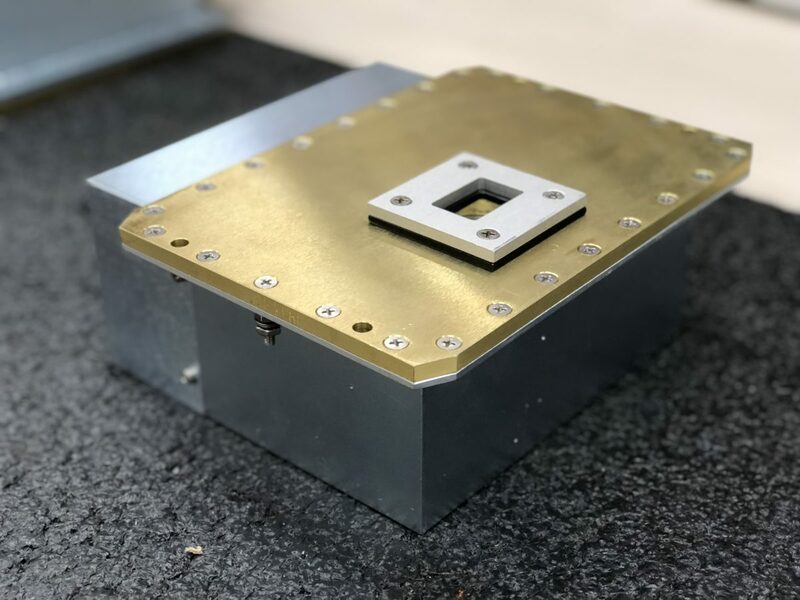 Other applications include Irradiation, NDT or industrial x-ray analysis including food inspection, bottle and can fill height, as well as metal thickness gaging. 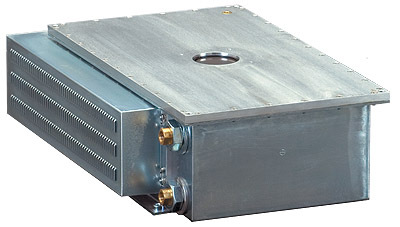 Source-Ray, Inc. develops custom SourceBlocks for Original Equipment Manufacturers to reduce the overall cost and size of traditional X-Ray Tube / Generator configurations, while eliminating the need for high voltage cabling connecting these two components thereby increasing the system reliability. 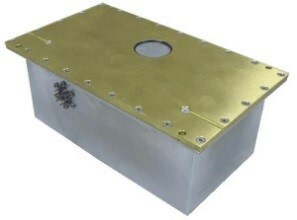 Typical products range from 50 kVp to 160 kVp, 1.5 watts to 800 watts. 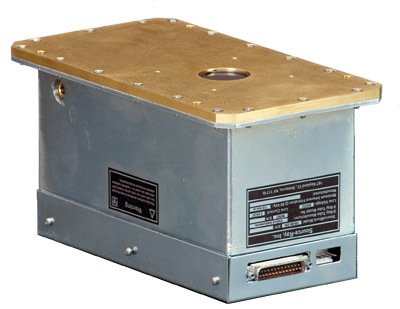 All products are available with Analog, or Digital (RS-232) interfaces. 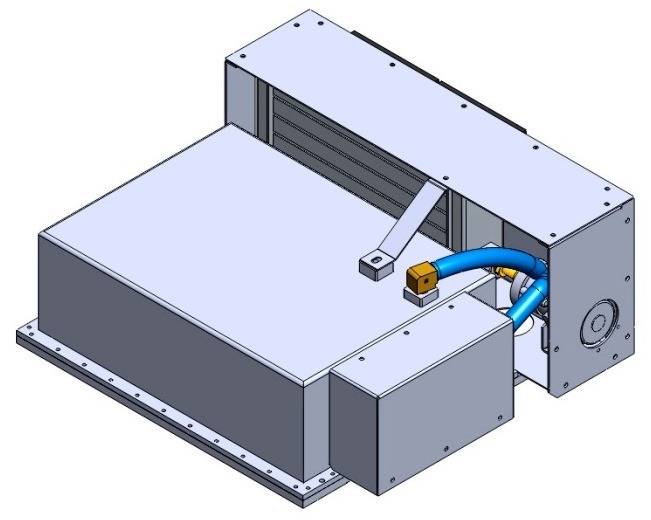 Higher power units are available with onboard liquid to air heat exchangers. 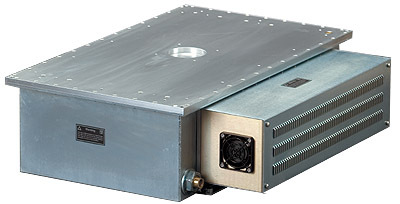 Pulsed systems operating up to 30 frames per second are available in configurations up to 140 kVp and 2 kW. 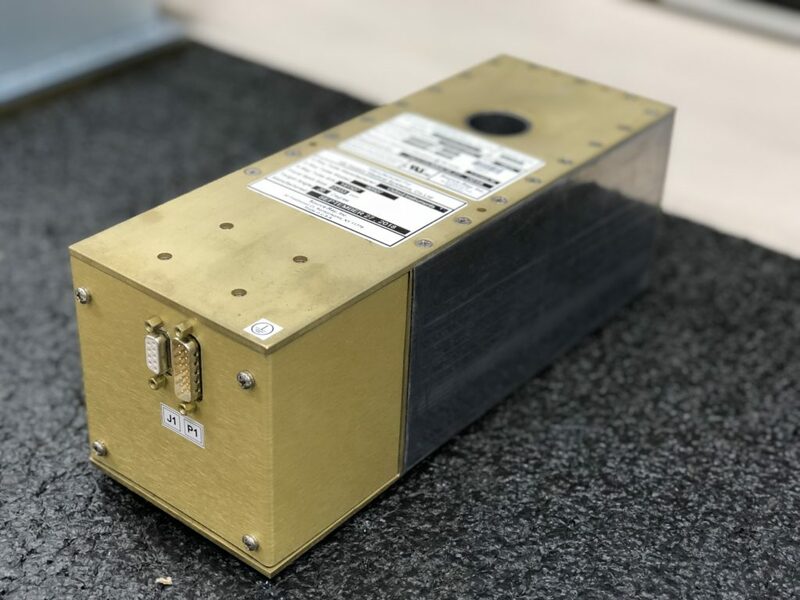 X-Ray tubes are available in either glass or beryllium windows with focal spot sizes ranging from 33 microns to 2.0 mm in a wide variety of target materials and angles. 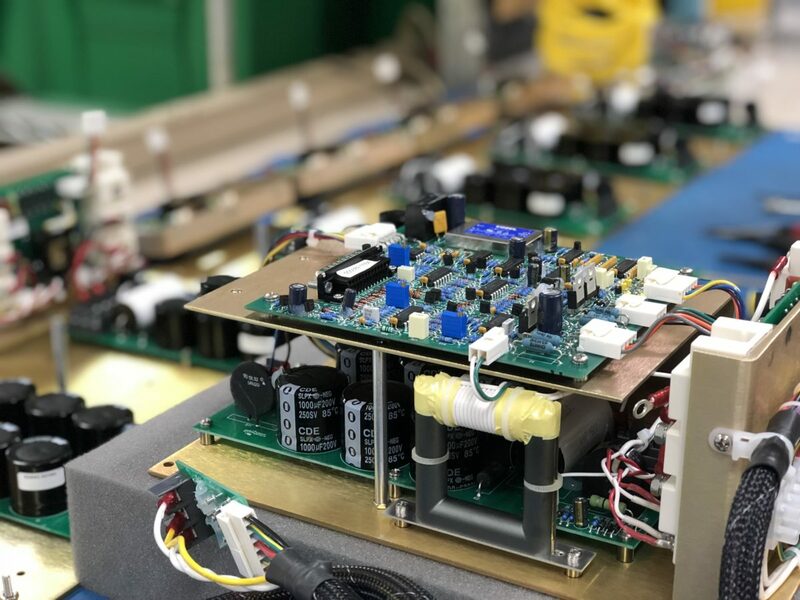 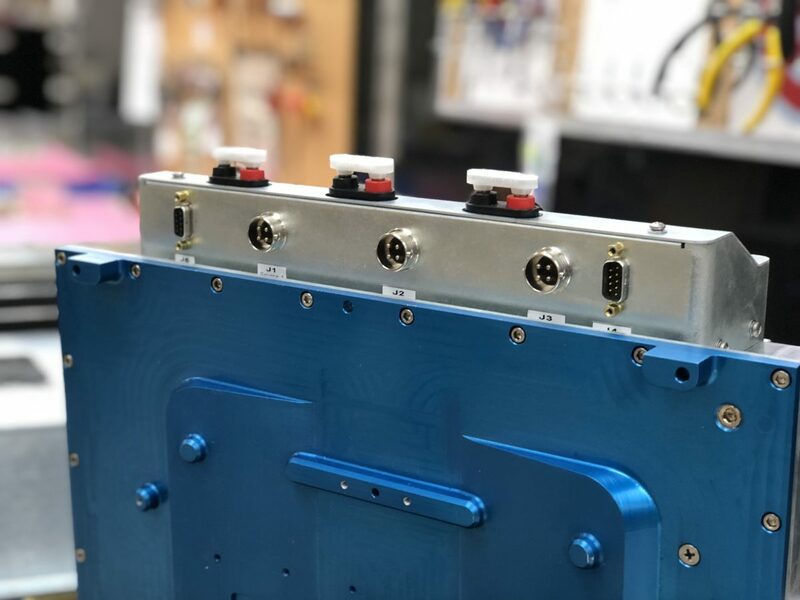 Source-Ray has extensive engineering experience in high-voltage and interface design and will work with your engineers to design the best possible x-ray system solution to meet your needs while minimizing equipment weight and cost. 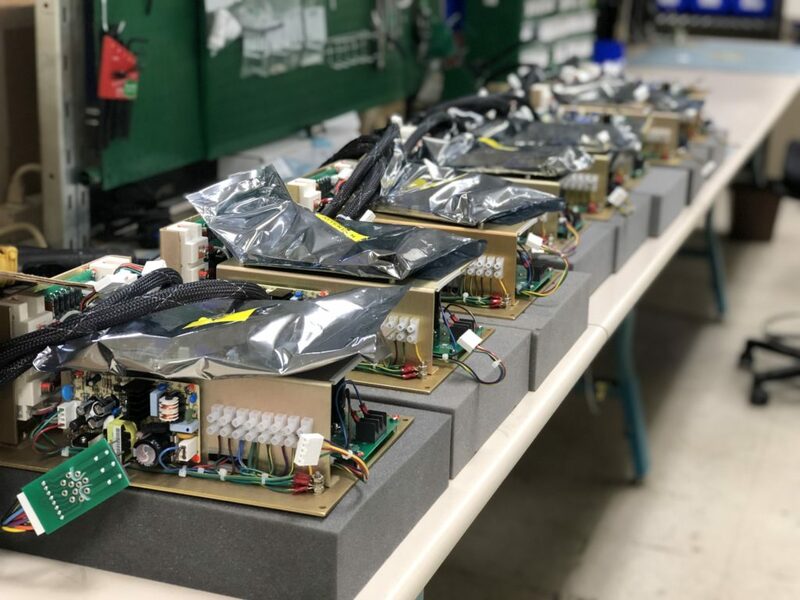 All models are manufactured in the USA in our own ISO 13485 / FDA approved facility, SourceBlock by Source-Ray is the answer to today’s demanding X-ray applications that require the best possible cost/performance ratio. 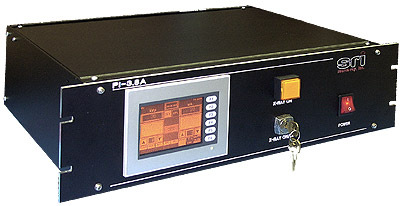 PI-3.8A N/A Human Machine Interface 'Touch Panel'. Development Software N/A The DI-RS232 DLL Library is available for use in your C, C++, VB .NET, C# and LabView applications. 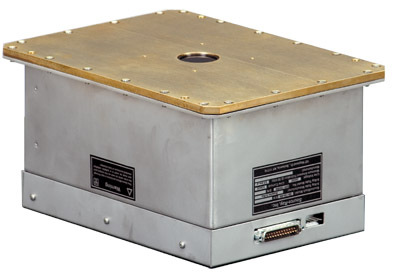 Includes working LabView and VB .NET examples. 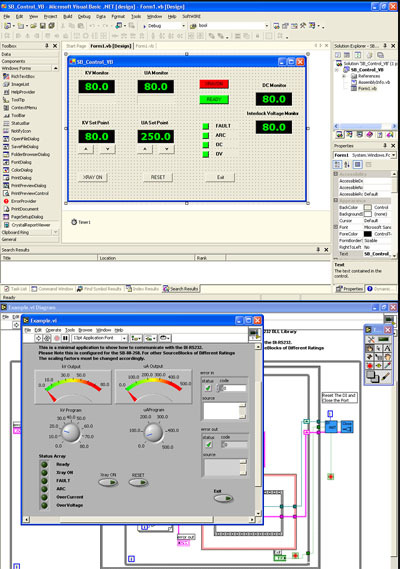 The DI-RS232_LabView_V1 Driver Library is available for use in your own LabView applications.